In January 2016, the United Nations Secretary-General announced the establishment of a High-Level Panel on women’s economic empowerment. 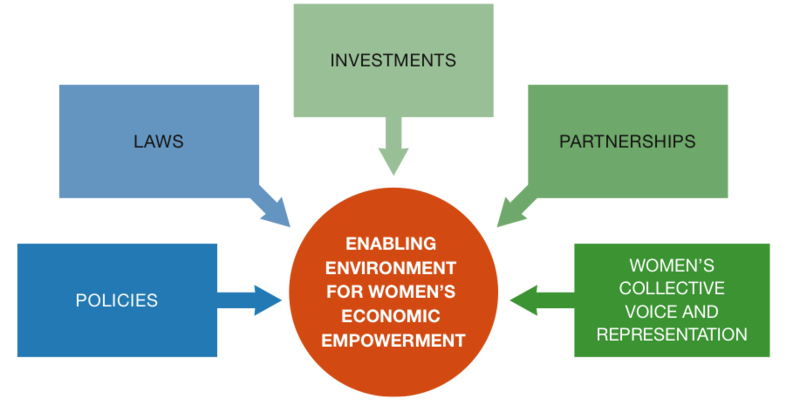 Its mission is to lead the charge on closing the economic gender gap, placing the economic empowerment of women squarely on the global agenda within the 2030 Sustainable Development Goals, recognizing that Goal 5 is cornerstone of the 2030 Agenda. 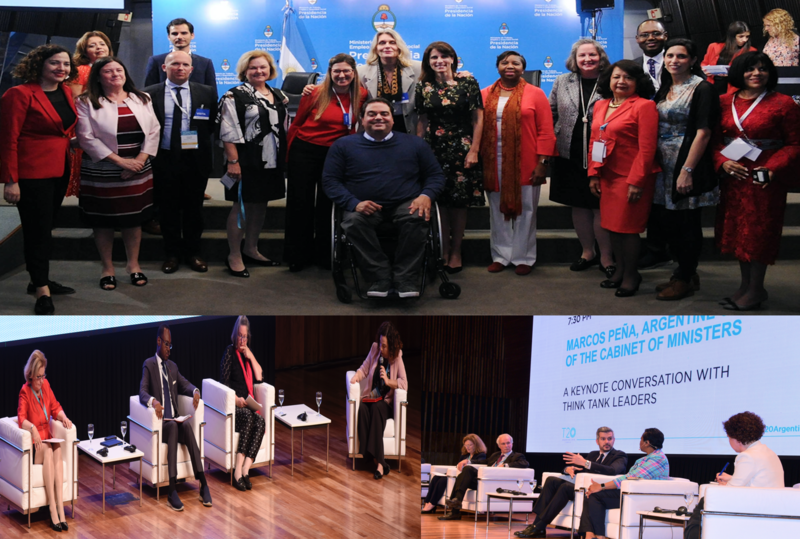 This Panel began its work in March 2016 under the leadership of the co-chairs – President Luis Guillermo Solis Rivera of Costa Rica and Ms. Simona Scarpaleggia – CEO, IKEA Switzerland. It is comprised of distinguished members representing government, civil society, multilateral organizations, business, and academia. 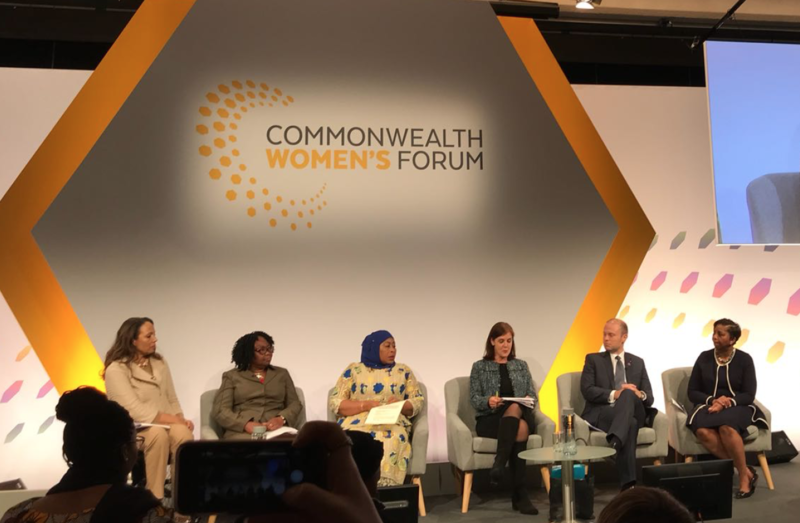 The Panel’s first report – Leave No One Behind: A Call to Action for Gender Equality and Women’s Economic Empowerment – made a substantive case for actions to address the systemic constraints contributing to persistent gaps in women’s economic opportunities. The Panel identified seven drivers for transformative change across four areas of work and presented its findings and recommendations for proven, promising and scalable actions to address gender gaps and accelerate progress for women as economic actors. The report focused particularly on women at the base of the pyramid in the informal and agricultural sectors. In making the case for empowering women as economic actors, the Panel articulated the case for the three critical pillars: human rights; growth and human development; and entrepreneurship and corporate responsibility, recognizing that the “economic and human development costs of gender gaps are enormous, as are the potential gains from closing them”. The Panel’s Second Report – Leave No One Behind: Taking Action for Transformational Change on Women’s Economic Empowerment – was presented to Secretary General on António Guterres on March 13, 2017. 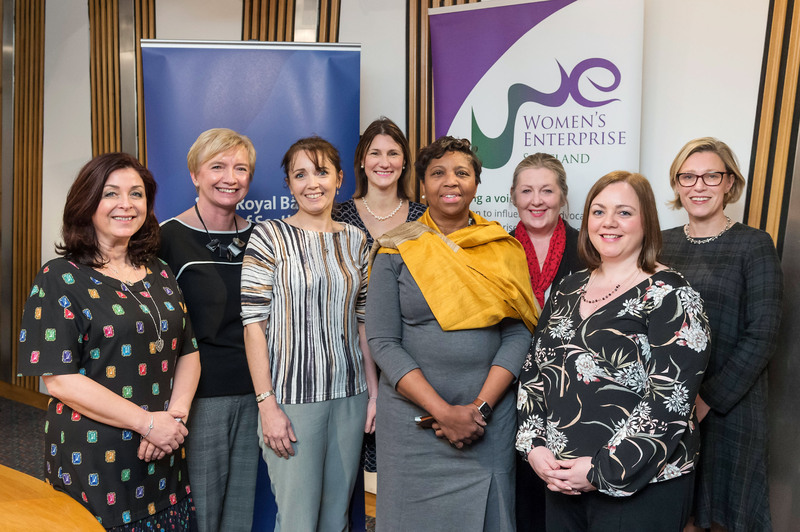 The Panel recognizes that there is no silver bullet or ‘one size fits all’ approach to removing the systemic constraints to women’s full and equal economic participation. Clearly action is needed across the seven drivers and four of work by legislators and policy makers at every level of the state to establish the enabling environment essential for addressing the systemic constraints identified in the First Report. 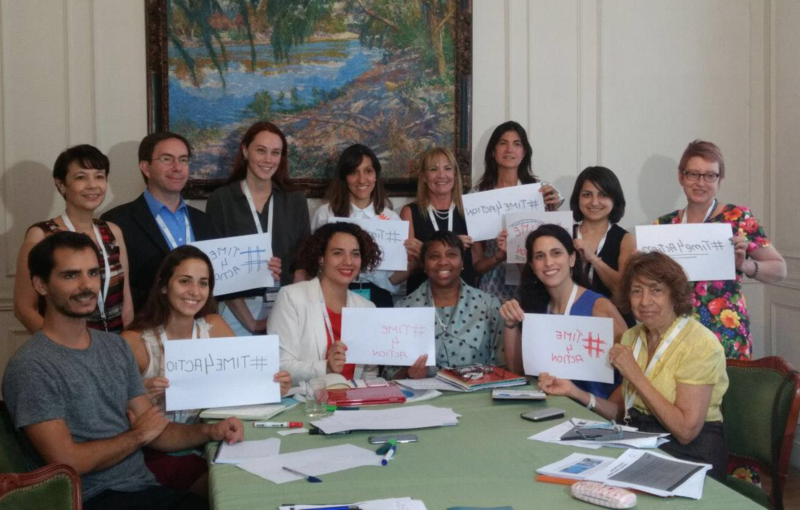 In parallel, action is required in the multilateral bodies, business sector and civil society actors in order to effect comprehensive change and achieve sustainable impact for women in all four areas of work, and particularly for the roughly 1 billion women at the base of the pyramid. The Chart below identifies key elements of the enabling environment necessary to enable gender equality and support the critical role of women as economic actors, including: macroeconomic policies designed to boost short-term and long-term inclusive economic growth; changes in discriminatory laws and norms; investment in and access to infrastructure; adequate social protections; and assuring the collective voice and representation of women. 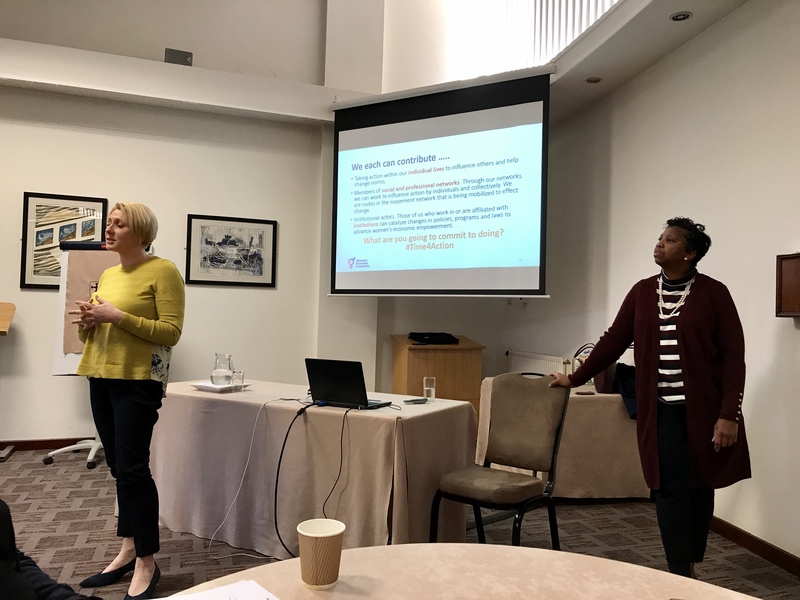 Action is Necessary: What Must Be Done in Taking the Agenda Forward? 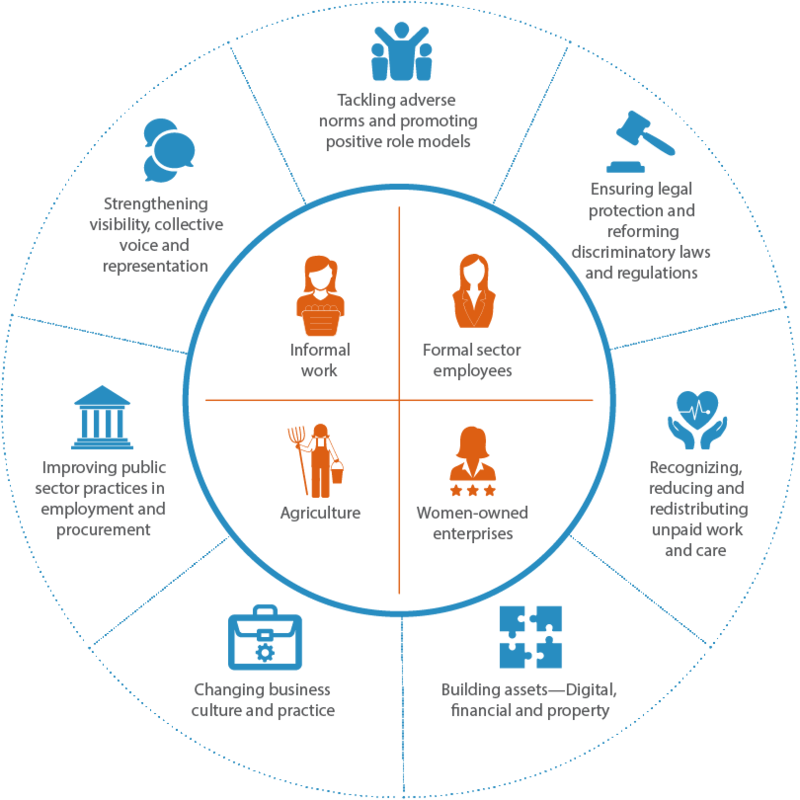 The chart below summarizes the critical and transformational actions that have been identified by the eight Working Groups convened by the Panel to identify and prioritize transformative actions to ‘shift the needle’ on women’s economic empowerment.